At Digital Writing Month, Michelle Pacansky-Brock wrote a wonderful post about the power of family and historical photographs that can tell our stories. 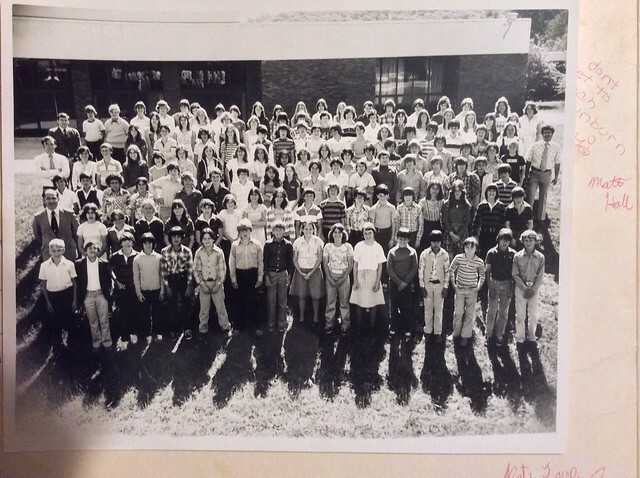 Her piece had me digging through the top drawer of my clothes dresser — a pile of papers, bills, documents and a few photographs — to find my class picture from my sixth grade year. I am now a sixth grade teacher, so these two photographs — one of the entire sixth grade, and one of my sixth grade class — are gentle reminders of what it is like to be that age. I decided to use these two photos for a digital story. 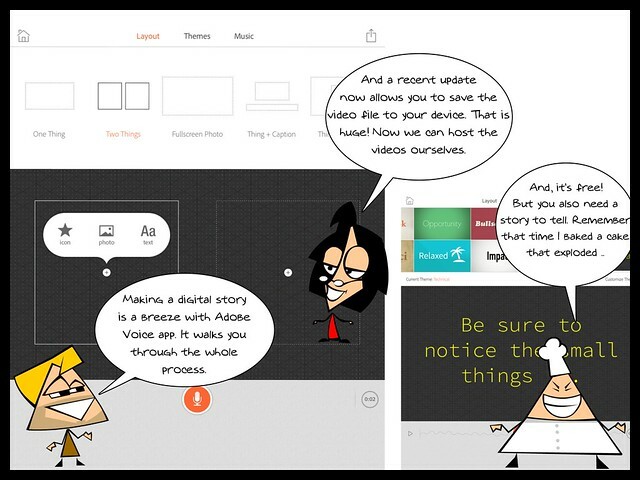 The app I used is the free Adobe Voice, which I continue to rave about for being a free, easy-to-use tool for making digital stories. Not a whole lot of bells and whistles, but when the heart of the composition is the story, what works best is simplicity. This entry was posted in Digiwrimo, Personal Stories, Photography. Bookmark the permalink.